This page is dedicated to client testimonials and reviews. 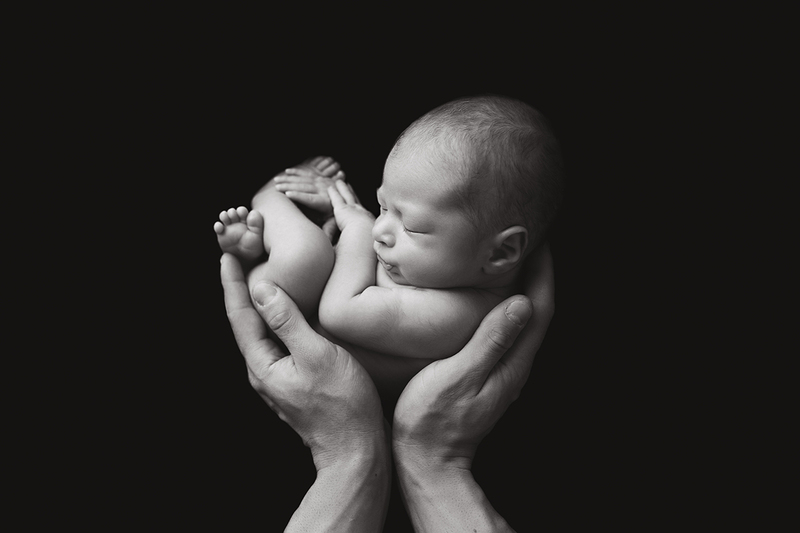 What can I say other than you are amazing Dani, I can’t thank you enough for the stunning pics of our baby girl. Not only are you the most gifted and talented photographer you have so much patience and such a calm vibe around all babies and this shows in your work. Highly recommend Danielle Nigido photography. Danielle took care of everything on the day and made our family feel super relaxed and comfortable. Danielle is a newborn baby whisperer. Thank you Danielle, you exceeded all of our expectations, we admire your amazing work! My wife and I came across Danielle Nigido’s photography via Instagram. We instantly fell in love with her work. We anxiously anticipated the day when we would meet her, and when we did, she blew us away and exceeded our expectations. Danielle is a compassionate and humble woman who has turned her love and passion for children into a hobby. She has a keen eye for detail which is transparent through her photography. We spent almost 5 hours in her presence and time flew by too quickly. My wife and I often talk about how we wish we could rewind that day back because we had such a memorable and fun experience. The mood and setting in the studio was warm and intimate and our baby boy was instantly calm in Danielle’s presence. It’s fair to say that Xavier instantly fell in love with Danielle . When Danielle sent us our first short video, my wife and I both cried tears of joy because she captured the most precious moments of the day. The photographs are breath taking and something that we will treasure for the rest of our lives. To Danielle, thank you for capturing the most precious and memorable moments, you have filled our hearts with so much joy. We can’t wait to bring our next addition to meet you. Danielle did an amazing job of our 10 days new daughters photos! She made us & our daughter feel really comfortable and the end product is outstanding. Highly recommended! I don’t usually take the time to write reviews but I believe Danielle’s professionalism, expertise and patience deserves recognition. She knew exactly what to do to get our 14 day new son through the shoot and her work is amazing. Can honestly and openly recommend Danielle to capture the precious early days of your little cherub. Hi Danielle! We just watched the video last night and we read your blog about us too. Words cannot express the thanks and appreciation we have for you. You have gone above and beyond our expectations and cannot be more happy with your work. The album and the whole package are amazing! We will recommend you to everyone looking for a photographer. You have made us feel so special. You are truly a lovely person with a great love for your work and you ensure the satisfaction of your clients. I really felt so much love and joy during your session, and I feel like you captured the love that Jason and I have for our boys. You also made us all feel so welcome and so calm. We were just so happy to sit there and watch you create those gorgeous poses. You can see just how calm and professional you were through all your poses with Lincoln, could not believe he slept throughout the whole session! My mum actually cried when I picked up Phoenix that evening. She felt so privileged to be there and to have a sneak peak of what the photos would look like. She said she had tears in her eyes especially during the family shots. I can’t wait to show her what you have created, she will absolutely love them! A big special thank you for your beautiful work on my darling family. Your patience and effort to put into your photography for that perfect shot really shows through the passion and love you have for your work … even down to the packaging! I didn’t want to open it!! We received our package today. They are absolutely amazing. Loved the wrapping as well. Really exited to hang them on the wall soon. Thank you so much again for all your quality work. We would like to come back to you to do another milestone family photo shoot in the future. Hope you and family are doing good. I just got the parcel of the pictures from you . These are awesome i loved all. You did great job.special thanks for the enlarged portrait. Thank you for making our life event even more memorable. We surely see you in near future for some more photos. 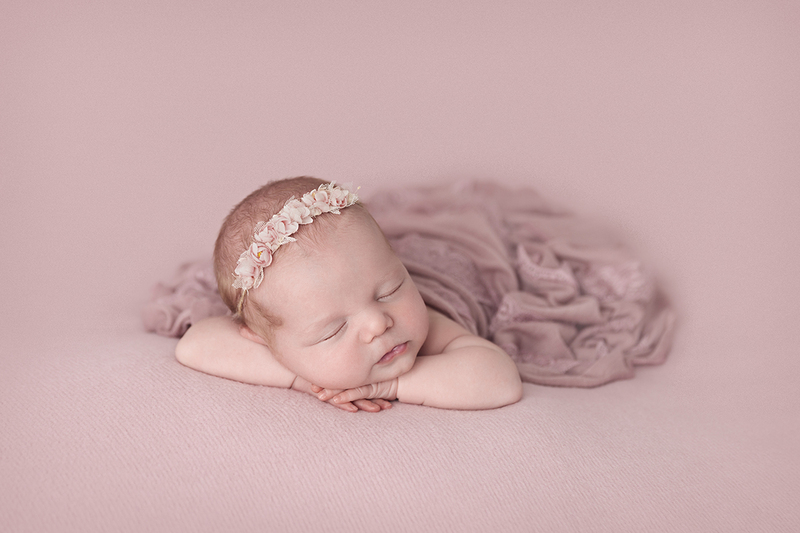 Danielle took amazing photos of our little girl when she was just 13 days old. Not only is she an amazing photographer but she has the perfect environment and ability to get a newborn to sleep! We are so thankful for the wonderful photos that we received. Danielle thank you so much for the fantastic job on my maternity & newborn photos! So professional & the patience of a saint with the little ones. Photos to cherish forever. Highly recommend! Words cannot describe how amazing of a photographer Danielle is. She has captured my babies on film beautifully. Her photos are by far the best I’ve seen. She has given our family a wonderful gift that will last a lifetime and I cannot wait to add more to the display in my house. I highly recommend Danielle to all friends, family and colleagues. I’m almost tempted to have another baby just so she can photograph them. Danielle was fantastic! She was so gentle and caring with my baby girl and made me feel so comfortable as soon as we met. The shoot was a really nice experience and the photos are incredible.. recommend to everyone. Danielle took photos of my little boy Freddie when he was only 9 days old. She was very professional and explained each shot in detail. Highly recommend her services. Plus my hubby calls her the baby whisperer, she was just brilliant with the little one. Danielle took photos of our little girl when she 10 days new, photos that my husband and I will truly cherish forever! Danielle was so gentle and caring and as a result our little one slept through pretty much the whole shoot! Thank you so much for your hard work you captured our princess perfectly and I can’t wait to blow one up to put on our wall! Our only issue is they are so good I’m having a hard time picking only one.